Home Worth? Why Use a Realtor? Enter your information and I'll get right back to you with a free home estimate. What does owning a home mean to you? What non-financial benefits will you and your family gain from owning a home? The answer to that question should be the biggest reason you decide to purchase or not. 2. Where are home values headed? According to the latest Existing Home Sales Report from the National Association of Realtors (NAR), the median price of homes sold in February (the latest data available) was $249,500. This is up 3.6% from last year. The increase also marks the 84th consecutive month with year-over-year gains. Looking at home prices year over year, CoreLogic is forecasting an increase of 4.6%. In other words, a home that costs you $250,000 today will cost you an additional $11,500 if you wait until next year to buy it. Simply put, with prices increasing, it may cost you more if you wait until next year to buy. Your down payment will also need to be higher in order to account for the higher price of the home you wish to buy. 3. 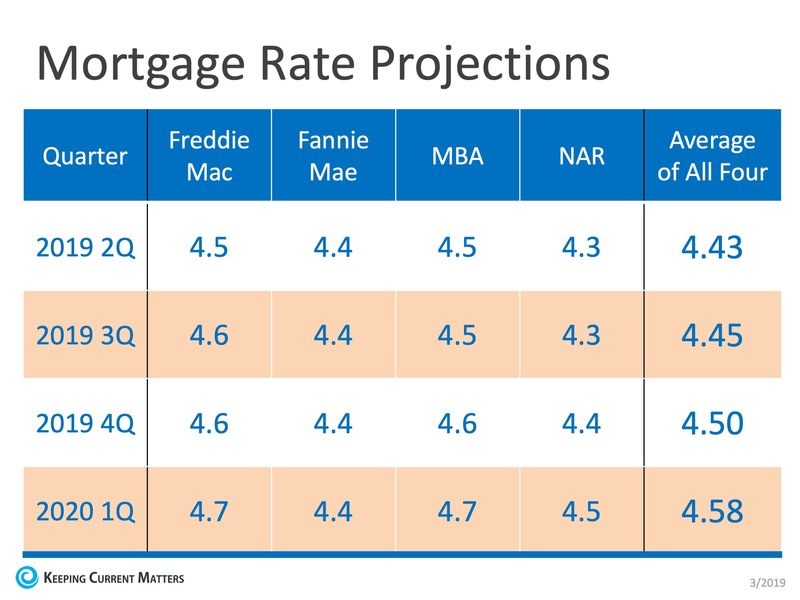 Where are mortgage interest rates headed? A buyer must be concerned about more than just prices. The ‘long-term cost’ of a home can be dramatically impacted by even a small increase in mortgage rates. Only you and your family will know for certain if now is the right time to purchase a home. 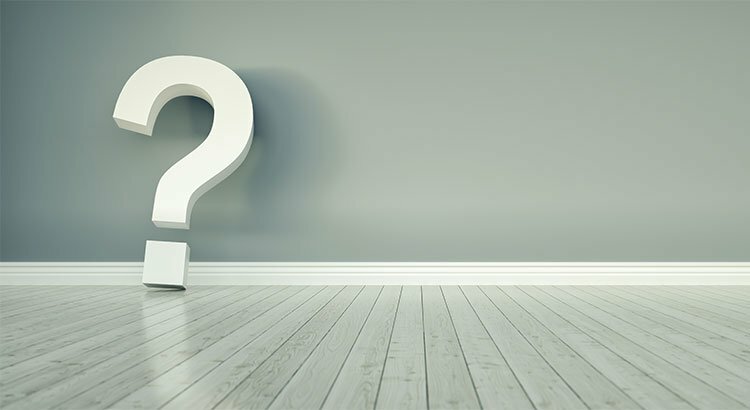 Answering these questions will help you make that decision. MAJOR PRICE REDUCTION, BRING YOUR OFFERS!!! Welcome to this beautiful and spacious home 2650+ sqft. Living Room and Formal Dining Room with wood burning/gas fireplace and hardwood flooring. Much !!!! TLC NAIL & SPA was established in 2004 as a premiere nail, spa, and skin care center currently serving the Newbury Park area. Find out how to move your property.